Also referred to as a pink slip the e-safety check can be performed on any light vehicle registered in New South Wales. 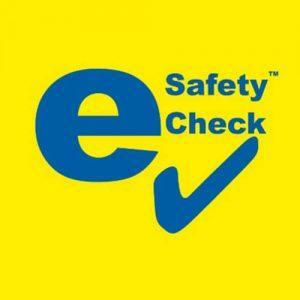 For vehicles five years or older an e-safety check is a statutory requirement when renewing registration. The e-safety check ensures vehicles presented for the inspection meet the safety critera implemented by the Roads and Maritime Services (R.M.S). The inspection results are relayed to the R.M.S electronically. The R.M.S was previously known as the Roads and Traffic Authority (R.T.A).